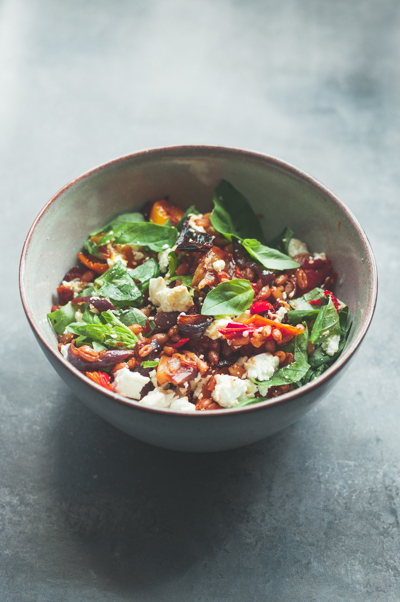 What about a quick nourishing meal that doesn’t take time or effort to make? Or cost the earth? This dish is one of my all time favourites. If it wasn’t for the simple fact that my body seem to crave the odd bit of meat, I could easily and happily eat this kind of food everyday. 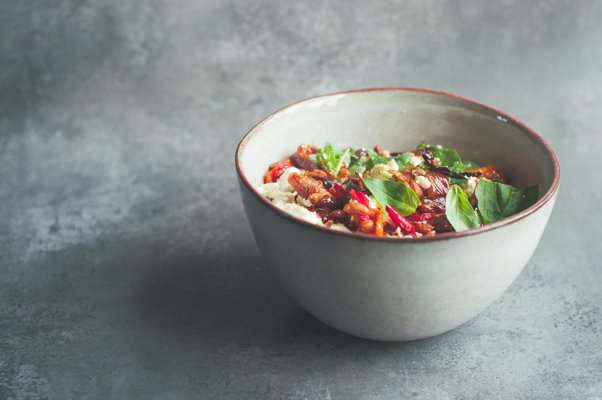 One of the main challenges when you switch from a diet heavily influenced by convenience food to natural wholesome goodness, is that it actually has to be prepared and cooked… In the beginning this seems like such hard work. You come home from work after a long day at work. Bloodsugar levels are at an all time low, your mood and energy levels likewise, and you are ready to eat anything that is remotely edible. Or if you’re like me, eat the head of someone else! Being prepared is key. There is no getting away from this simple fact. You also need to arm yourself with some basic kitchen gadgets and cooking skills. But basic really is all you need. Think; a good sharp knife, a couple of good sauce pans, a frying pan and a hand blender. I’m a lazy cook. I always tell my clients this fact. If I can do it. You can too. Cook, well more like assembly, tasty nourishing meals. I always loved vegetables and fruit. Due to my inherent sweet tooth, the fruit consumption can often surpass the veggie one though. So it can be tough to get all the recommended amount of portions in. The other day my friend told me that WHO is now recommending 17 (!) portions of vegetables incl. some fruit for our diets to be disease preventable. Wow. That’s a lot of eating… To get to that level, juicing will have to be part of it. Impossible otherwise I would think. Believe it or not, there was a time when I use to come home from work, open the fridge or the pantry and stare at all the lovely stuff, ravenous, just to state the fact that I had plenty of food. But it had to be cooked into something! These days through perseverance, I have learnt some simple ways around this frustrating situation. No, the answer it is not having a frozen pizza in the freezer. Even though it was one of mine in the past… It’s all about being prepared. And having a little knowledge. Batch cooking is key. For cheap, wholesome meals, legumes are your friend. Keep a few tins in your store cupboards at all times and you are ready to go in minutes. If you cook them from dry, you can cook larger batches and freeze some. The same with wholegrain rice or wholegrain spelt which I have used here. Your cooked grains and legumes will keep for a few days in the fridge too, so no panic if your freezer is very small, or non existent. I prefer warm food when the weather is cold. So if I have a raw salad I need to combine it with something warm. Sometimes that could be roasted veg with some green leafy lettuce leaves. Or it could be a mixed salad with an omelette. Equally simple. 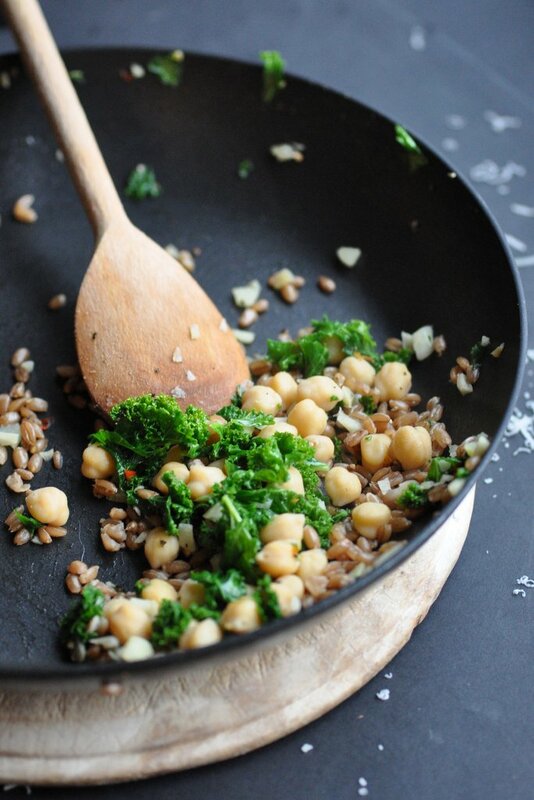 If you have some pre-cooked grains in your fridge or freezer, coupled with some legumes all you need to do is to toss them in a hot pan with some of your favourite vegetables. Simple as, and you have a wholesome meal in minutes! If you make enough, you can even enjoy the leftovers for lunch the following day. 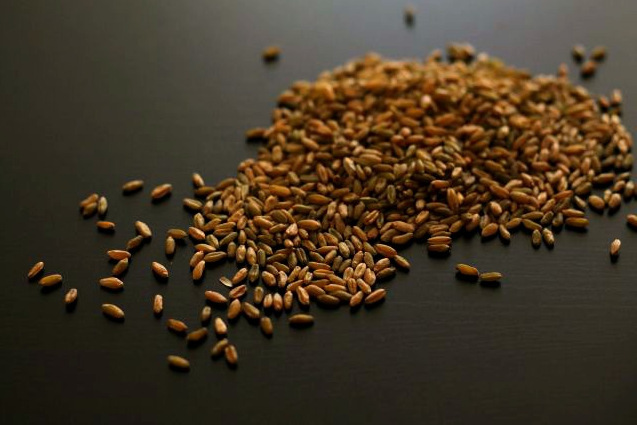 Whole grains are a great source of stress-busting B-Vitamins. 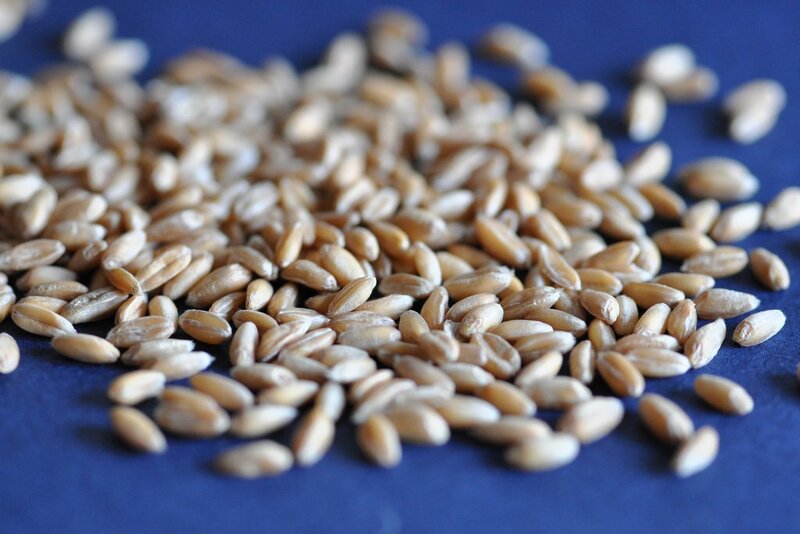 When the grain is consumed whole and totally unrefined as with these spelt grains, they are actually fairly high in protein too. Sometimes even as high as 16%. 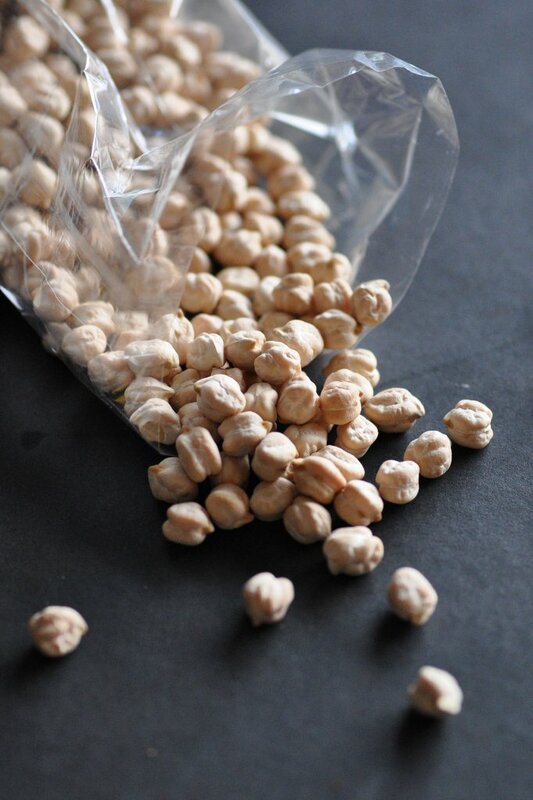 Chickpeas are an excellent source of plant based protein too. 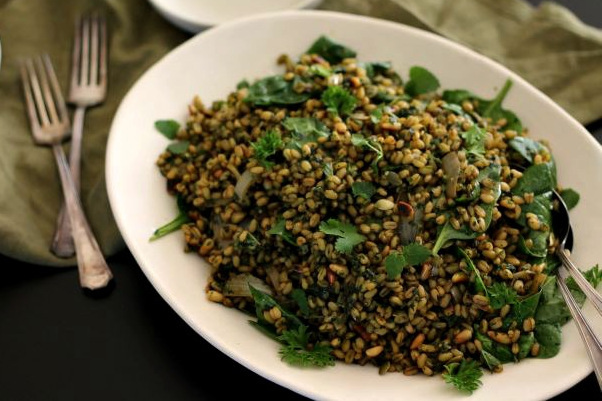 The classic vegetarian way of combining grains with pulses, ensure that all 20 amino acids are covered. The few which are missing in the grain is in abundance in your pulses, so cleverly you will get a complete source of protein. 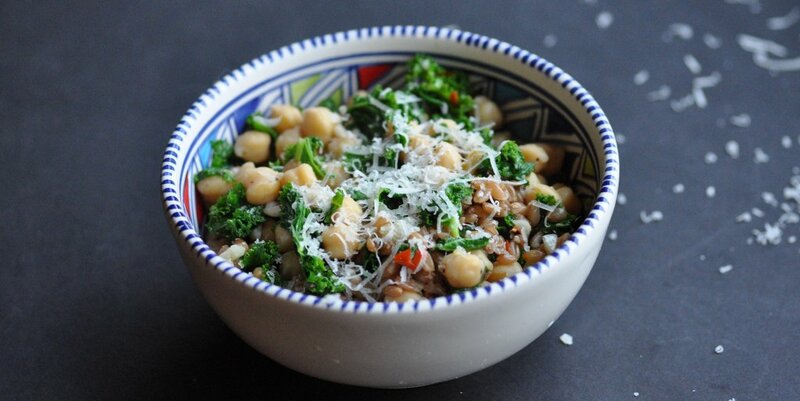 You can use any grains with any pulses really. Once you have upped your kitchen confidence, then stretch your imagination and use a different kind of grain with a different kind of bean or lentil. And then simply toss in any veg, which is lurking in your fridge! Heat in pan, season & tuck in! Heat your pan, then add the a good splash of olive oil. Quickly add your chopped garlic and chilli. Stir until soften but not burnt. Add in the kale and sauté until it start looking slightly wilted. 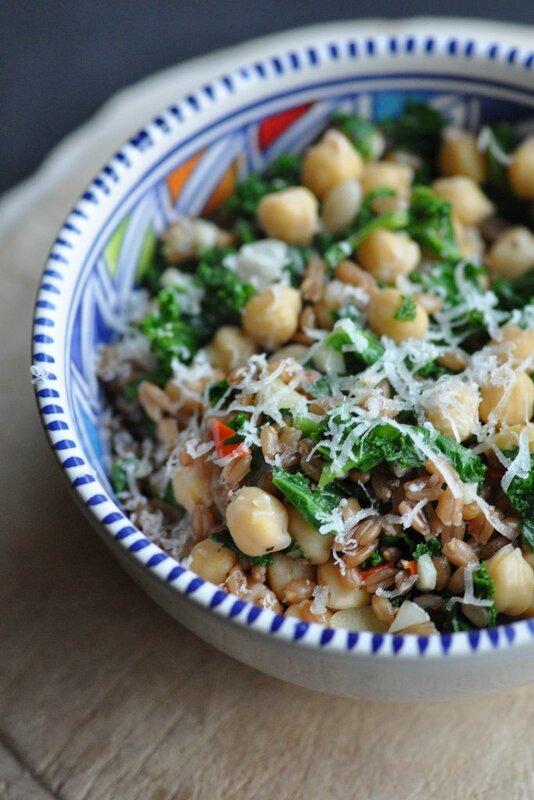 Add your chickpeas and spelt grains. Keep stirring until heated through. Serve in two bowls with some grated cheese on top. If you intend to have some cold the following day, leave the cheese out and add just before eating. The cheese isn’t integral to the dish but do give a different flavour dimension. I don’t tend to feel well with dairy but can tolerate sheep’s cheese so hence the Pecorino or Manchego. A New Year, a New You. This seems to be the message every you look at the moment. It is all about new year’s resolutions, detoxing and diets. If you, like most people just enjoyed the holidays a little too much and feel like it is time to get back on track, then how about doing something a little different this year? Instead of making a new year’s resolution that this year you will “get fit and healthy”. Why not instead set some specific goals that will put you firmly on the road to where you want to be. Having clear goals makes it so much easier than something fluid like “lose weight”. Have a good think about where you would like to be by Dec 2014 and set some clear and specific goals. Things like; I will walk for 1h three times a week, I will take up pilates one night a week and/or I am going to complete a 10k run, are all much more productive goals and visions to have if “getting fit” is one of your ambitions for this year.If getting healthy is another one of your resolutions then I suggest you pencil down goals like; I will have one meat free day a week, I will eat one different coloured vegetable every day and/or I will learn one new healthy recipe every week. One quote I came across last year and which I will make my 2014 inspiration mantra is “Be positive, patience and persistent”. This is such great advice. Even when you don’t feel neither positive or patient you can still be persistent. Actions that are repeated over time will eventually become habits. This is so important to bear in mind as we work on changing and moving towards a healthy lifestyle. The other thing about January, the first month of the year and the end of any overindulgence from the holidays, is that it is DETOX month. This is such a controversial subject. You will find as many ideas and opinions on how to detox as there is websites out there writing about the subject. I will keep it short and sweet. 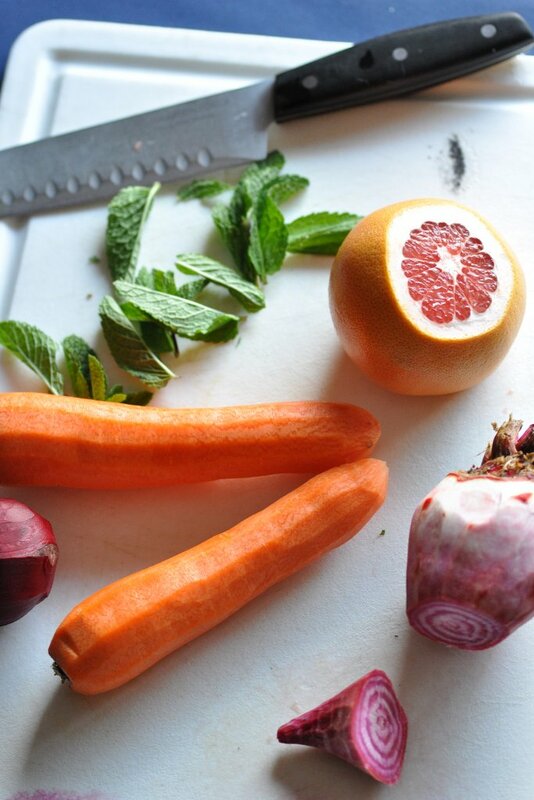 Our body is constantly detoxing. The main detoxifying organ in the body is the liver. But our lungs and the skin is also heavily involved in detoxing. Basically what you want to do when you are detoxing is to give your liver a break and to support the work it does one a daily basis. Anyone on medication should not detox without professional support as a lot of medicines are metabolised by the liver and detoxing can alter the effect of certain medications. However, most people can do a gentle detox simply by reducing (or removing) processed meats, refined sugars and dairy. Alcohol and caffeine is other ones that are good to stay away from too. A gentle detox will include eating lots of vegetables, both raw and cooked, drinking plenty of fluids (in this cold weather, warm fluids or at room temperature are best) and to get protein from plant based sources such as beans and lentils and seeds. This is all part of a healthy lifestyle anyway. Some foods are better detox foods than other and I have created a detox salads with some of them to help you make a healthy start to 2014. Incorporating some raw foods every day into your diet will ensure that you get some live enzymes and they are loaded with vitamins and minerals that your body needs to stay healthy. Grapefruit and beetroot are both king of the detox food list. Grapefruit works in a detoxifying manner by promoting an enzyme in the liver that helps make toxic compounds water soluble for safe excretion out of the body. Beetroot is on top of the list due to its liver supporting qualities. The natural compounds in the beetroot can increase the levels of glutathione peroxidase which is one of the most potent antioxidants in the body. 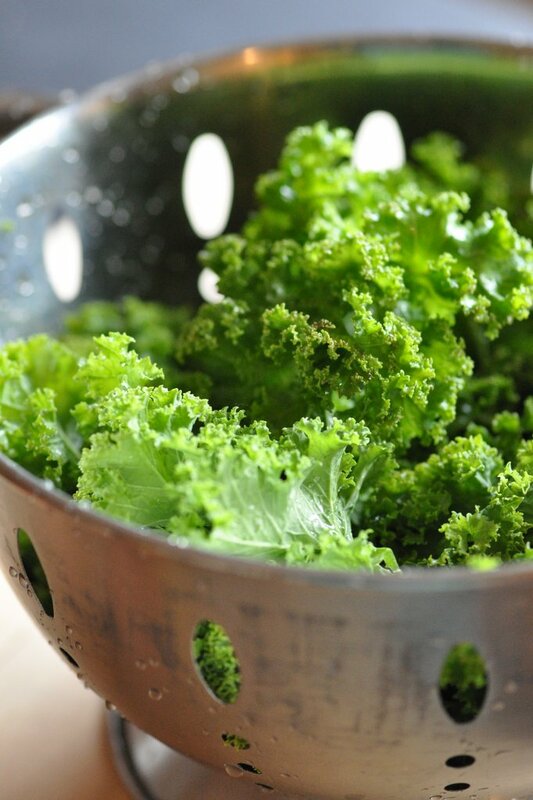 It is also a great source of iron, potassium and magnesium, making it a great alkalising vegetable. 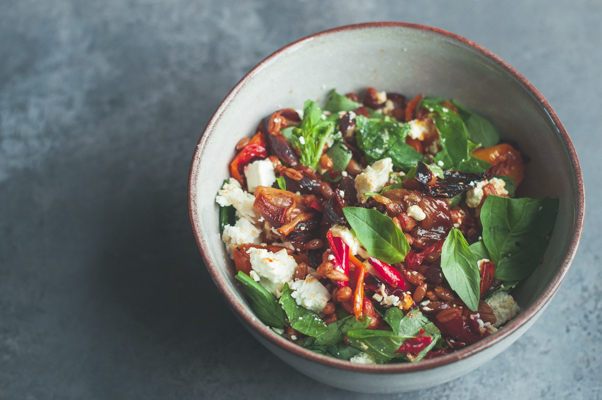 As I don’t personally like too much raw food when the weather is cold, I have included some cooked whole spelt grains, to serve warm, with this salad. 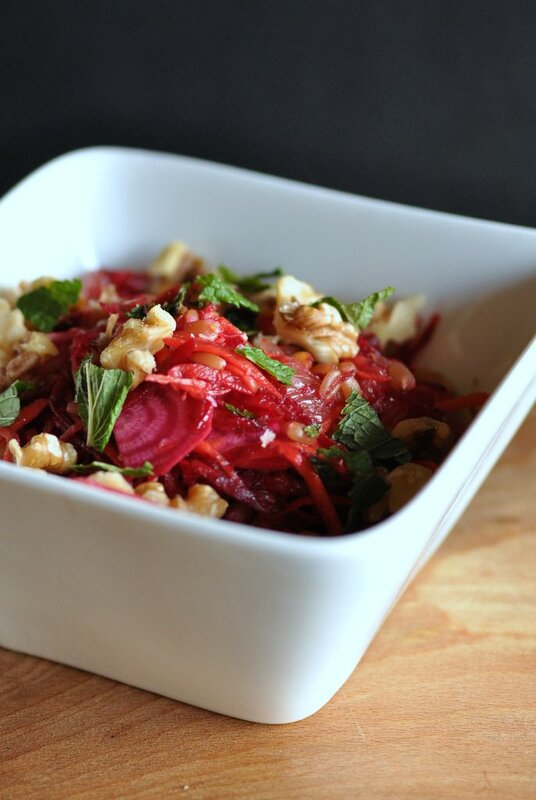 They will, along with the walnuts give a lovely nutty flavour and chewy texture to this otherwise raw salad. They are a great source of protein and B-vitamins so will give you additional health benefits. If you don’t like grapefruit that much you can swap it for an orange. It will give the salad a sweeter flavour. Not quiet as detoxing but still very good for you. 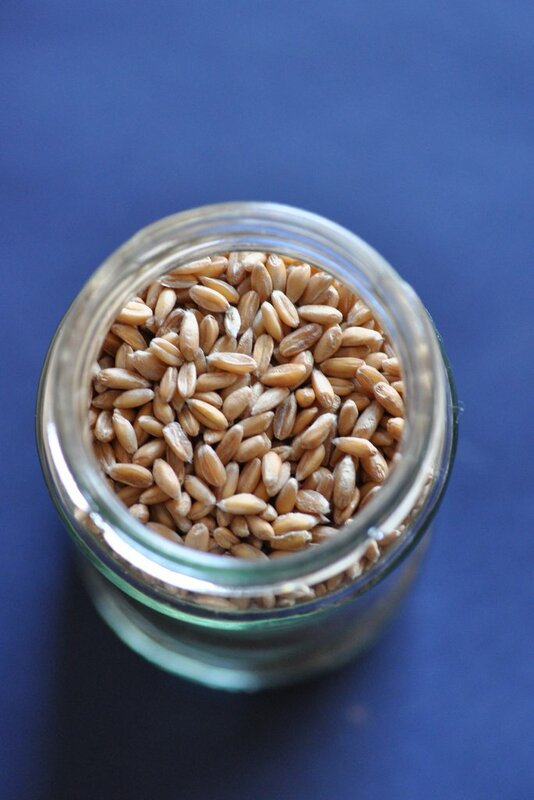 Drain and rinse the soaked spelt grains. By soaking them, they will become easier to digest and you will shorten the cooking time. However if you are not great at forward planning, it is possible to omit this step. Just give them a quick rinse before adding to your saucepan and cook for 5-10 min longer. Place the grains in a saucepan with plenty of cold water. Bring to the boil, then cover and reduce to a lively simmer. Cook for 40 min or until the grains are soft. They will have a chewy texture but should not be hard in the middle. Once cooked, drain and then return to the pan to keep warm until ready to serve. Meanwhile prepare the raw salad. 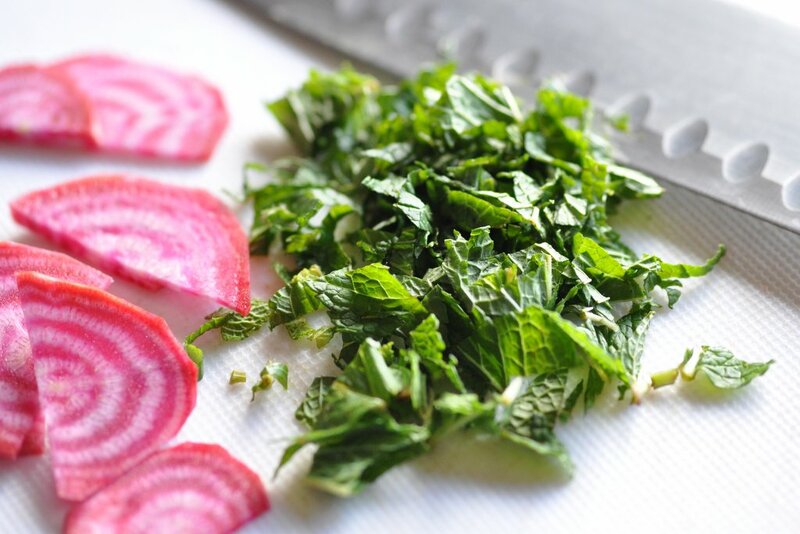 Use a julienne slicer to slice the carrot and beetroot into thin strips. If you don’t have one you can use your food processor and the grating blade. Alternatively grate on a hand grater. For the chioggia beet I used a mandolin. Mainly for its beautiful appearance. Segment the grapefruit. Here is a good video on how to do it. Cut the segments into smaller pieces. Make the dressing by mixing the oil, grapefruit juice, apple cider vinegar and honey into a small bowl. 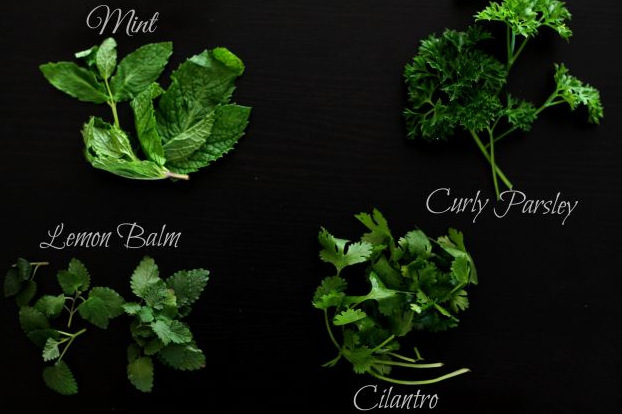 When all the ingredient is well combined add in the mint. Gently toss the vegetables in the dressing. Then add the warm spelt grains. 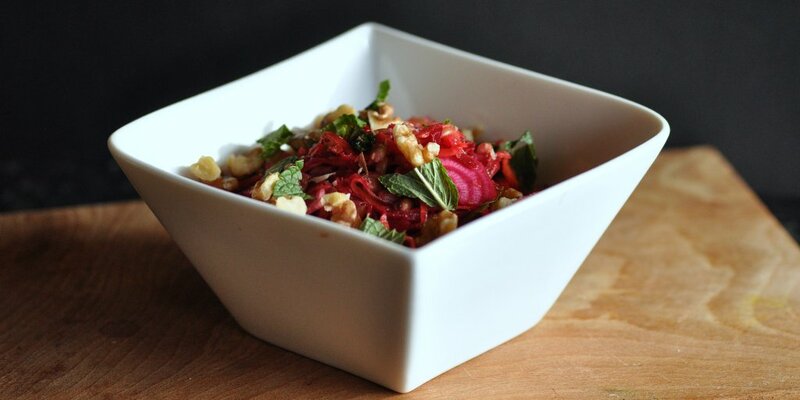 Serve in two bowls with the chopped walnuts scattered over the top. 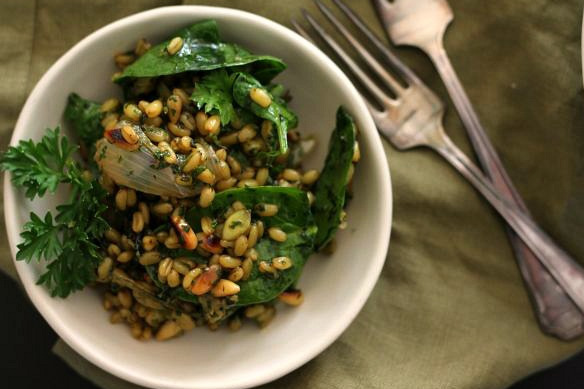 The salad is lovely on its own or you can use it as a side dish with white fish. 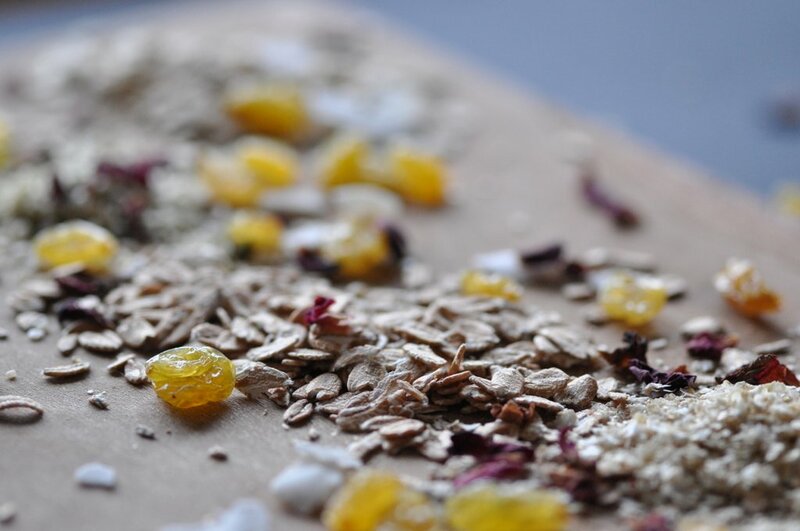 Two things spring to mind when I think about muesli or granola. One is that it was pretty much as standard breakfast in our house when growing up. Except for a stint were we had microwaved cheese toasties and drinking chocolate for breakfast… Uh! I’m not sure how my health concious mother allowed this one to happen… However we rarely had cereal. The second thing is that I have always struggled with getting out of bed in the mornings. Once I get up I’m fine. It’s the getting up part that’s the struggle. When you like to savour every single spare minute in bed, you need a quick breakfast option. So what could be easier than pouring some milk or yoghurt into a bowl and top it with some muesli? No effort required. The only time consuming bit is to chew and swallow. These days, if I am really under pressure, I have even cut out this step and reach for a smoothie instead. The key is to make sure what goes into your bowl is real nourishment. So you, and your body, can deal with anything the day will throw at you. 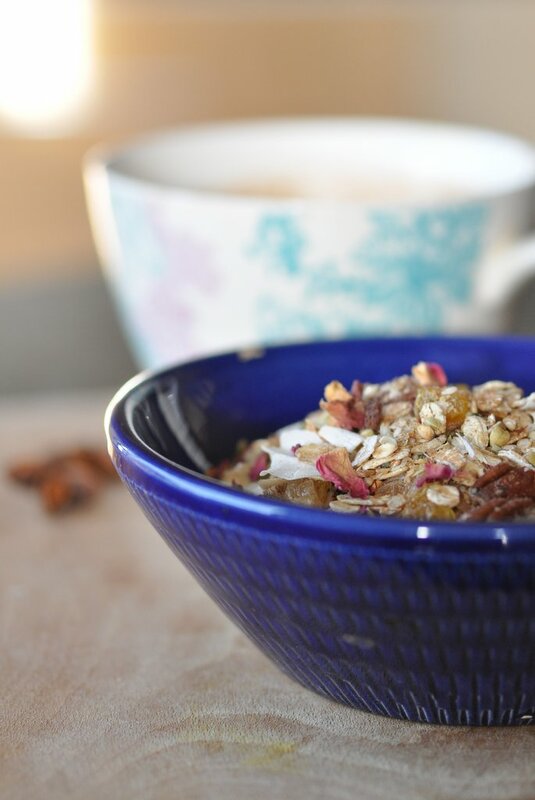 If you take the time to prepare a batch of your own home made muesli you can be certain that what goes into your breakfast bowl will set you up well for the day. 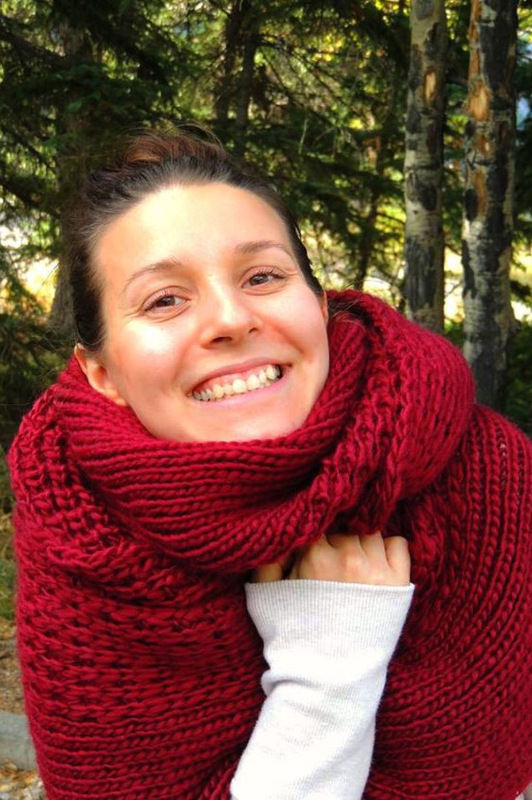 If stress is part of your day, your body and mind (!) will thank you for all those stress-busting B-vitamins, from the spelt and oat flakes. I only recently got back into making my own muesli again. Even though I must admit I prefer warming foods in the winter, it is nice to have an alternative to porridge sometimes. It is seriously easy to make your own and the variations are enless. My batches varies according to mood, what’s in the pantry and the seasons. 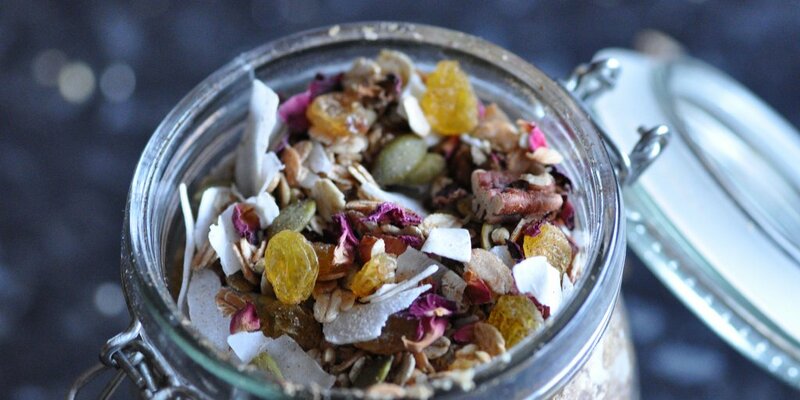 In this recipe I went with some warming spices, to make the muesli feel seasonal. If you, like me, enjoy eating with all your senses, then you will hopefully like the addition of rose petals too. Sunday mornings, If I have the day off, are sacred. These few precious hours are dedicated to rest and revival. This morning I indulged with a cup of hot chocolate. Chocolate and rose petals. Self-love indeed! You will find the recipe for this reviving hot drink on The First Mess. I substituted with local honey and added some cardamom. Have a great Sunday and be good to yourself. You are worth it. Heat oven to 175°C. 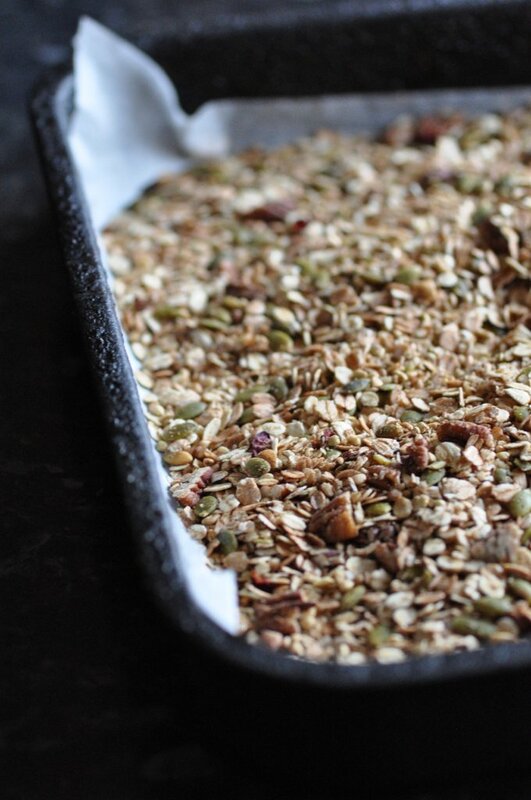 Add oats, spelt, quinoa flakes, pecan nuts and pumpkin seeds into a large bowl. Melt the coconut oil to the ingredients and stir until evenly coated. Add in all the spices and mix well. Spread the mixture on a lined baking tray. Toast the grain/nut mix for 10-15 min until lightly golden and your kitchen fills of a wonderful smell of spices. Stir it a few times to prevent burning and assure even toasting. Remove the toasted mixture from the oven and allow it to cool completely before adding in the remaining ingredients. Store in an airtight container or a Kilner jar, in a cool dry place. 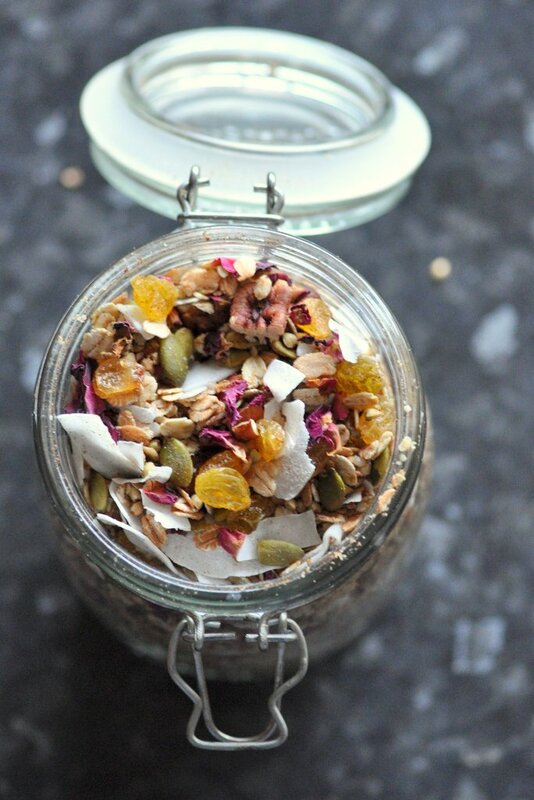 Your muesli will keep for a few weeks. Serve it with your choice of milk or yoghurt. Or as a topping on your favourite smoothie!